An international investigation on the digital divide, innovation, and educational practices across borders. I’m Tien! I study Digital Studies and Education at Davidson College. I was blessed with the opportunity to travel abroad for research, thanks to the Dean Rusk Travel Grant (and Dr. Sample for his guidance). This is a blog that tries to summarize, diffuse, and reflect on my experiences abroad. This project was connected to my thesis project on developing oral literacy through digital tools and videogames. 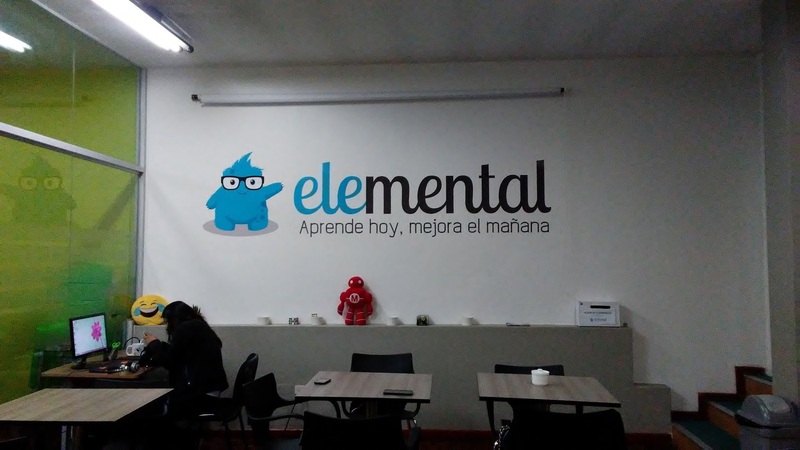 In La Paz, Bolivia, I worked with Elemental to study their educational practices and their role in the digital divide. For more information on the Dean Rusk Travel Grant, please visit the page here.